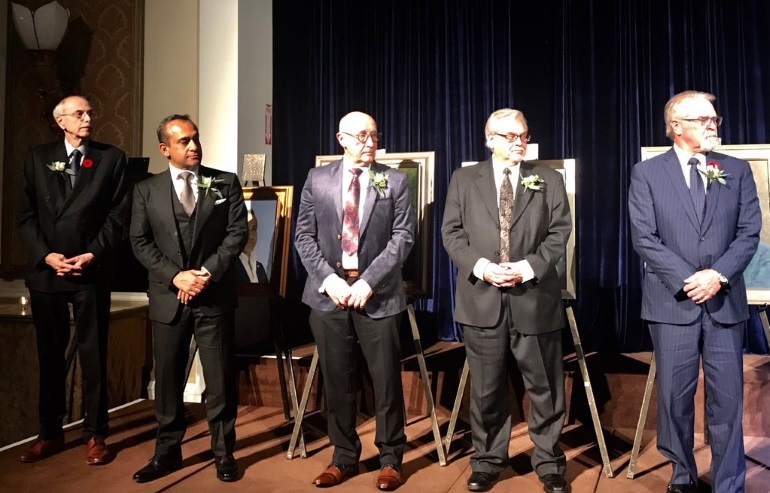 Five agricultural leaders were officially inducted into the Canadian Agricultural Hall of Fame this past weekend, as part of the Royal Agricultural Winter Fair in Toronto. The new members include agricultural business leader Ted Bilyea, cranberry farmer and business man Peter Dhillon, Plant Scientist Wilf Keller, Agricultural Economist Larry Martin and former federal ag minister Gerry Ritz. The Canadian Agricultural Hall of Fame Association was established in 1960 to honour and celebrate Canadians for outstanding contributions to the agriculture and food industry.